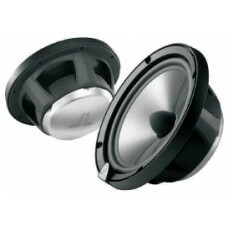 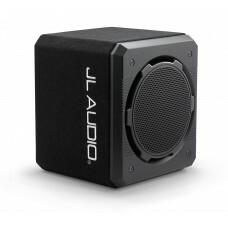 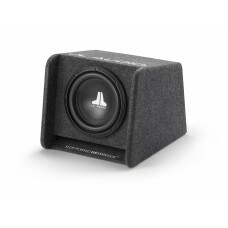 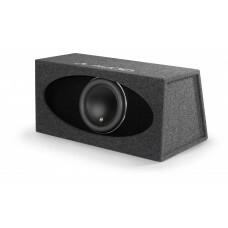 JL Audio C2 400X 4.00 Inch (100mm) Coaxial SpeakerFeatures:Evolution® C2 4.00 in. 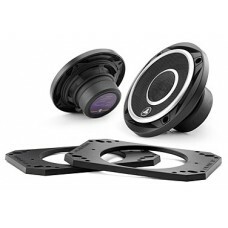 / 100 mm Coaxials ..
JL Audio C3-650 6.5" Convertible ComponentFeatures:Evolution® C3 6.50 in. 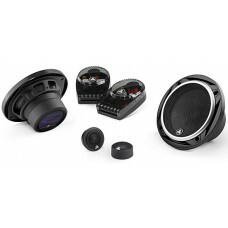 / 165 mm Convertible Compo..
JL Audio C5 525 5.25 Inch (130mm) 2-way Component SystemFeatures:Evolution® C5 5.25 in. 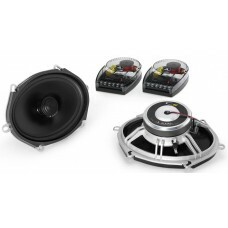 / 130 mm 2-W..
JL Audio C5 570X Evolution™ C5 Series 5"x7" 2-way Car SpeakerJL Audio's Evolution™ C5 premium full-r..
JL Audio C5 650X 6.5 Inch (165mm) Coaxial SpeakerFeatures:Evolution® C5 6.50 in. 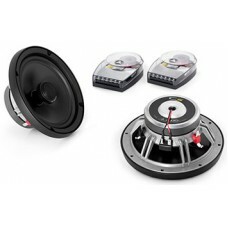 / 165 mm 2-Way Coax..
JL AUDIO JLC2-525 5.25” 2-Way Component SetSpecifications:Evolution® C2 5.25 in. 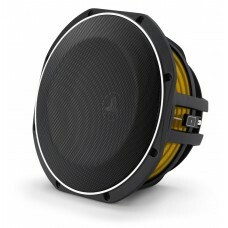 / 130 mm ..
JL AUDIO JLC2-600x 6” Coaxial SpeakerSpecifications:Evolution® C2 6.0 in. 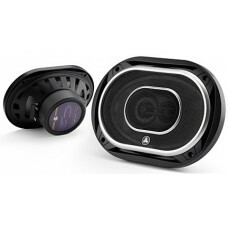 / 150 mm Coaxials Grilles ..
JL AUDIO JLC2-690tx 6” x 9” 3-Way SpeakerSpecifications:Evolution® C2 6.0 x 9.0 in. 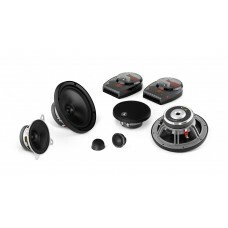 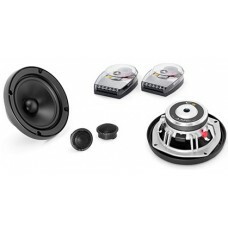 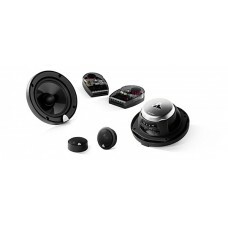 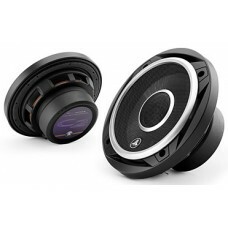 / 150 x 230 mm 3..
JL Car Audio - JLC3-525 - C3-525 5.25" Component Speakers - Free UK Mainland Delivery &nbs..
C5-6533-Way Component System: 6.5-inch (165 mm) Woofer, 4-inch (100 mm) mid-range, 0.75-inch (19 mm)..
CS112G-W6v3Enclosed Subwoofer System with Single 12W6v3-D4 Subwoofer Driver, Black Carpet (600 W, 2 ..
HO112R-W7AEEnclosed Subwoofer System with Single 12W7AE-3 Subwoofer Driver, Dark Gray / Black Carpet..
10TW1-2TW1 10-inch Subwoofer Driver (300 W, 2 Ω)Built on JL Audio's patented thin-line subwoofer tec..
10TW1-4TW1 10-inch Subwoofer Driver (300 W, 4 Ω)Built on JL Audio's patented thin-line subwoofer tec..